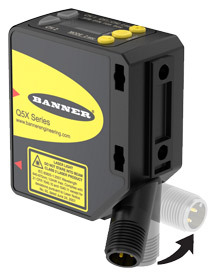 The Q5X is a problem-solving sensor that is both powerful and cost effective! Its best in class laser triangulation provides reliable detection for all targets. Free lifetime telephone support with no service or support contract required.